This is Bo Longshore's second season as head coach. Last year the team went to regional semi-finals, but he plans on coaching them to states this year. 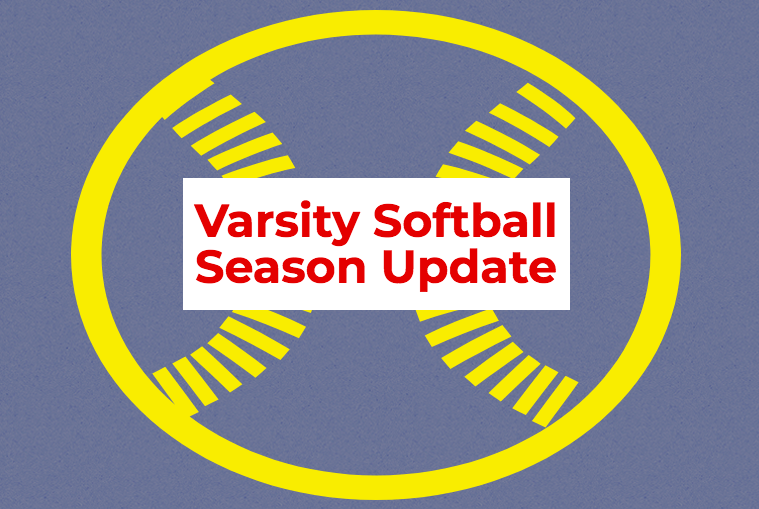 The AHN softball is near the middle of their season, with a current record of four wins and two losses. In AHN’s 4A district, the team is ranked second with only one district loss to Calvary Christian. “To be honest this season isn’t going quite as smoothly as I thought it would, but I think that we improve as a team with every game. We improve as a team with every game that we play, and we are continuing to learn more about each other and how we can succeed together as the season progresses,” said Rachel Petrarca (‘21). Before big district games, it is tradition for the entire team to wear eyeblack. The 2019 Varsity roster consists of 14 players, only two of which are seniors: Gelmi Pasquier (‘19) and Chloe Boos (‘19). 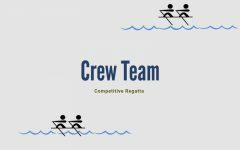 Pasquier, Boos, Sam Miller (‘20), and Maddie Boos (‘20) are the four team captains and also the only upperclassmen on the team. 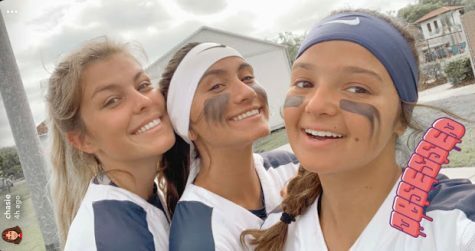 Although the team is majority underclassmen, there are only three new players on the team, Belle Sarge (‘21), Kiki Reddick (‘21) and Lucy Dyer (‘22). “Being new to the team has its ups and downs. I get a chance to show what kind of player I am, but it is also hard keeping up with the new routines, which take some time getting used to,” says Sarge. In the district one of the team’s wins includes their rival, Tampa Catholic Crusaders. 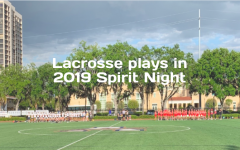 Academy played the Crusaders on March 6, 2019. 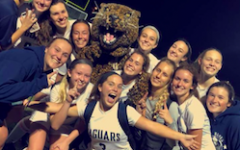 The 9-4 winning game against TC was crucial for the Jaguars, as it got the team pumped to play another district game the same week against Berkeley Prep. The softball team went on to beat Berkeley 12-4. “We began the [TC] game energized, excited, and ready to win. Overall, we played a great game with our amazing defense and offense. Our hard work paid off, and we took home a major win, and we will continue to do so as the season progresses,” said Boos. 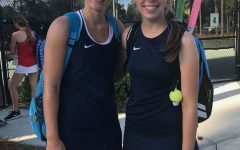 Academy played in the annual Palm Harbor Spring Classic tournament on March 22 to 23. In this tournament, the Jags played a total of four games. 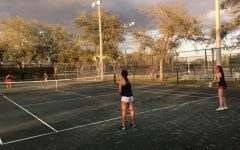 This tournament was used to prepare for the second half of the season and to get the team ready before going into their games before districts. The team’s tournament record was 2-2, beating Dunedin High School and Tarpon Springs. “I really enjoy being part of the AHN softball team this year. I love hanging with my teammates, and I’ve learned a lot from my coaches and the girls,” said Dyer.